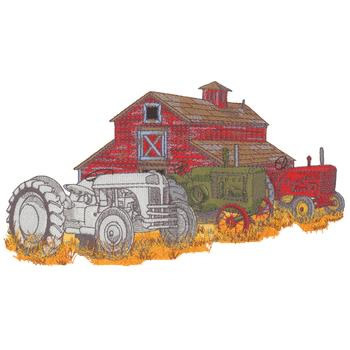 I am a home based business in Bismarck, ND that produces custom embroidery, signs and banners, vehicle lettering, custom apparel and personalized gifts. My personal story turned into a business. In 2005, my Father passed away. He was a minister and we put an embroidered country church casket panel in his casket. I thought that was comforting. Soon after, I began offering this as a service, so others can personalize and memorialize an individual’s passion on their final day. As I grew my business, other services have been natural to add, including custom embroidery, and heat press apparel and rhinestone transfers. 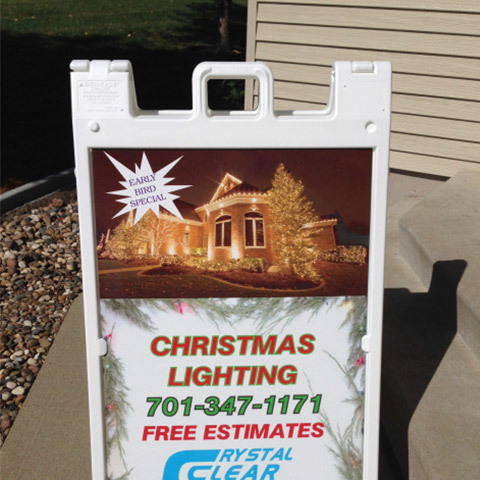 My vinyl cutter and laminating equipment allows me to design and create signs and vehicle lettering and graphics. 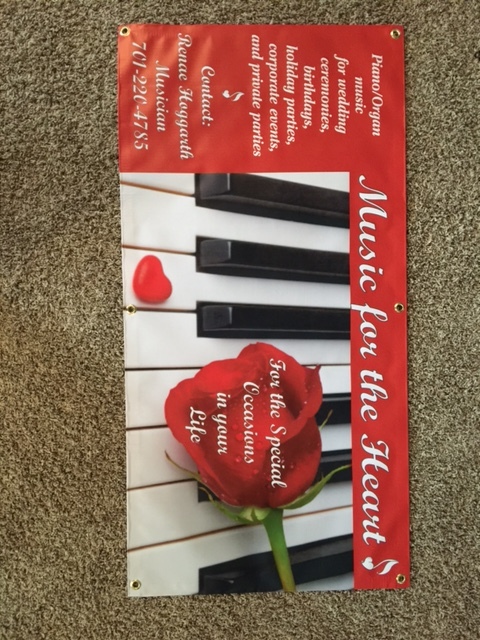 If you need a banner for a special occasion, or a canvas print, I can assist you with that as well. 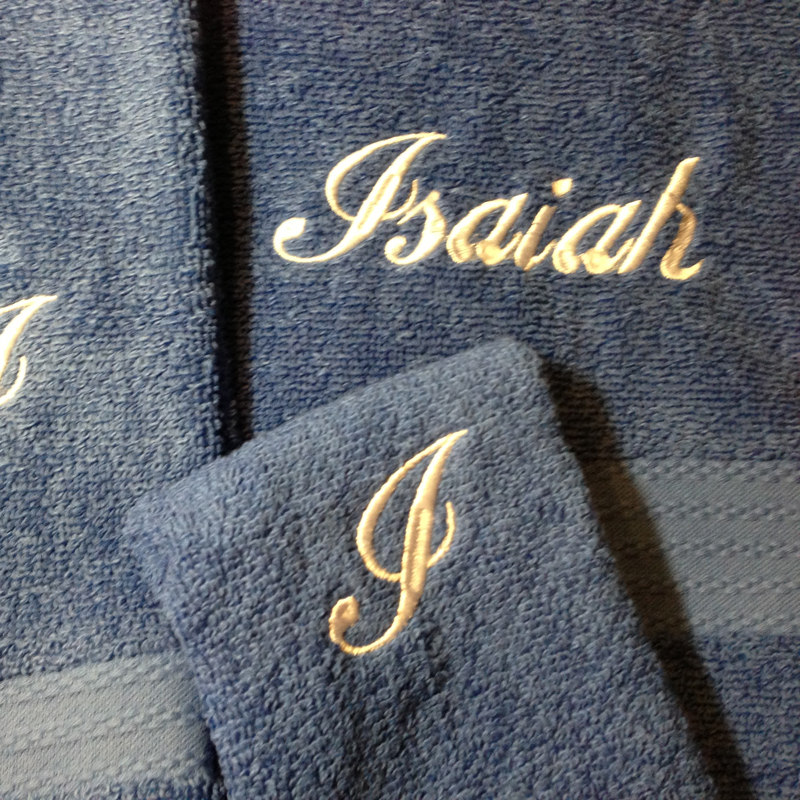 Think MissElanaS Embroidery & Signs for your next graduation, wedding, anniversary or other event. 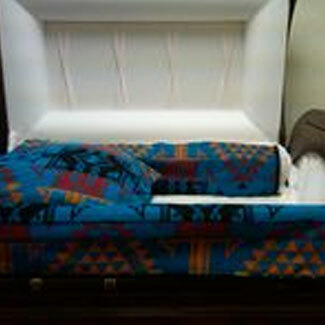 MissElanaS Embroidery & Signs specializes in personalized casket head panel inserts and casket overlay sets. 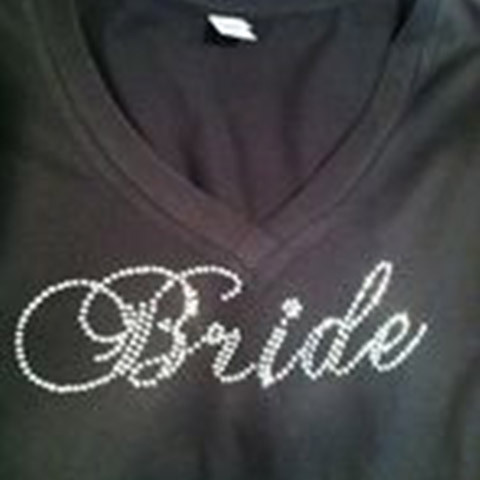 and rhinestone application for your apparel. Your vehicle can stand out with the right message on it. 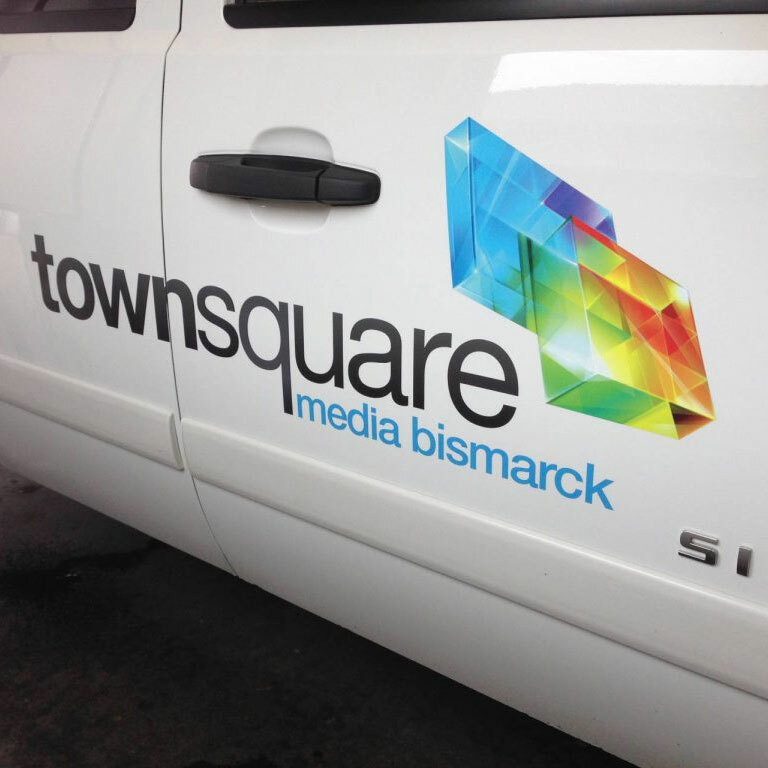 We can assist you with design ideas all the way through installation of vehicle lettering for you.